The Nike KD 8 “Christmas” will be releasing alongside the rest of the Nike Basketball 2015 “Christmas Pack” this December that represents fire and ice inspirations. 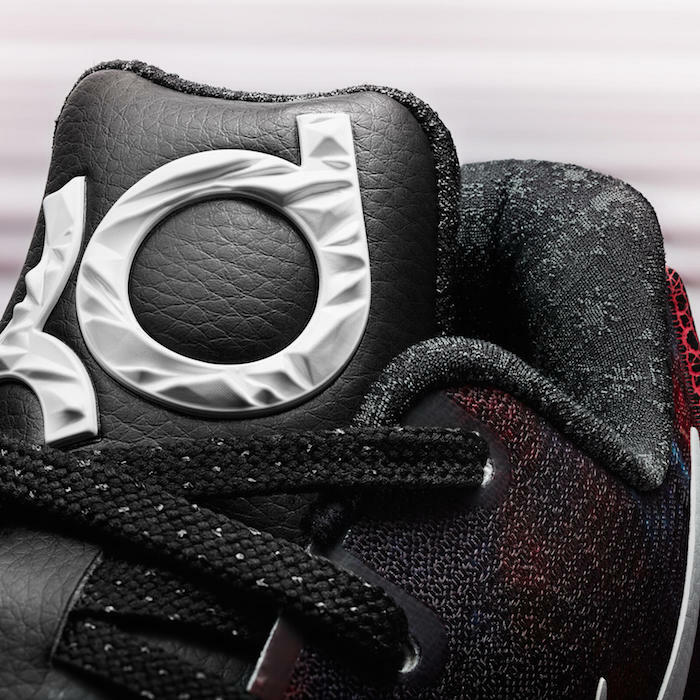 A mix of naughty and nice, the Christmas edition Nike KD 8 features a white lateral side contrasted by a red and black medial graphic sublimated onto the Flyweave upper. The midsole wraps into the heel counter in a texture inspired by a crackled pattern representing hot coal. Check out the detailed images below and look for the Nike KD 8 “Christmas” to release on December 26th, 2015 at select Nike Basketball retail stores. The retail price tag is set at $180 USD. UPDATE: The Nike KD 8 “Christmas” will debut this Saturday, December 26th and here is a detailed look via ITW at the upcoming release.